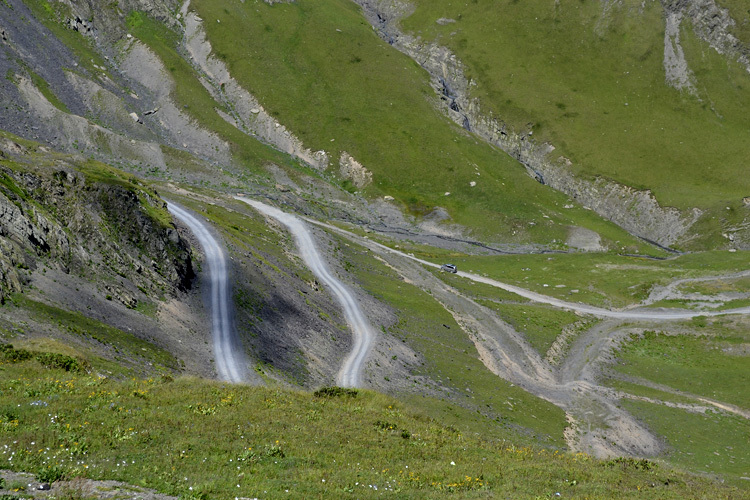 Dano is situated in the historical region of tusheti. At the time of Soviet Union little by little the village had been emptied at all. Now it is visited by people from Dano, who had moved into Kakheti in definite time. The monuments entering into Dino are: The icon of St. George of Tskarotgori and the ruins of a fortress. The monument enters into the checklist of UNESCO World Heritage Sites.